Who ever has participated in a seminar or lecture of Dr. Anne-Katrin Straesser was able to experience happiness as a “partner you could count on“ and also probably gained a higher level of happiness in their private and work life. That translates to more motivation, a happier work relationship, better communication, more work-life balance, increased health– and more success. The economist and management consultant follows new paths in the intersection of business and neuroscience and develops strategies that lead to measurably better personal wellbeing and economic success. Happiness and Business – how does this relate to each other? 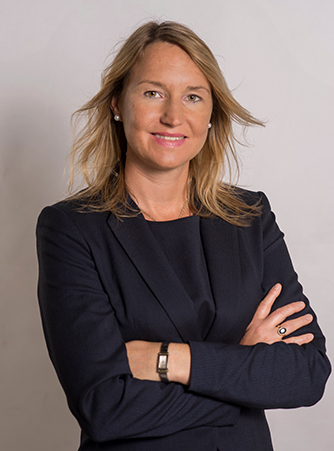 Dr. Anne-Katrin Straessers gained her MBA at Oxford Brookes University and worked for one of the Big4 consulting companies in Munich and Sydney. 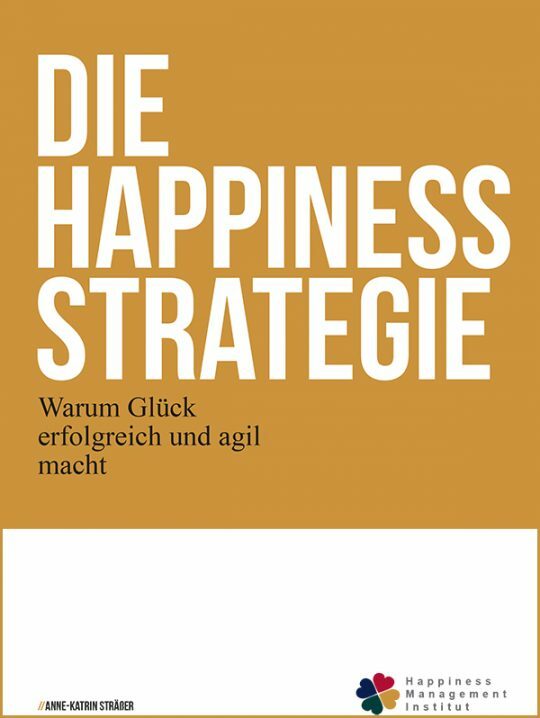 As a professor for Corporate Strategic Management and Turnarond Management in Cologne she led a research project about happiness economics. 1.400 employees in Germany were interviewed concerning their level of happiness and their expectations to the organisations they worked for. The results from this study showed that the expectations of the employees differed widely from what companies were offering. For Anne-Katrin Straesser this was the start to dig deeper into happiness research and the enthusiastic approach to support organisations in applying the new concepts. After intense scientific research and years of experience in management consulting it is obious for the expert in happiness economy: A lot of organsiations loose out on reaching peak performance when they are only focussing on monetary strategies. The enourmous potential of a happy organisation is neglected. That was the reason why Dr. Anne-Katrin Straesser developed the Happiness Scorecard for corporate organisations. The foundation of this tool for measuring, monitoring and analysing happiness is the renowned „Oxford Happiness Questionnaire“. The Happiness Management Institut supplemented the questionnaire by latest research from positive psychology, neuroscience and happiness economy and digitalised the tool. On an organisational level the tool supports to translate the vision of more happiness into workable and controllable strategies. In her unique winning and communicative way Straesser is an advocate for hapiness. She is able to break down even complex structes into comprehensable and easy-to-grasp learnings and to establish happiness as a driver for success. With her profound expertise, intution and empathy she is able to adjust to the invidual needs of every organisation and focuses on concepts that are able to be realised fast and sustainably. Anne-Katrin Straesser is certain – happiness suits every organisation, no matter what size or industry.